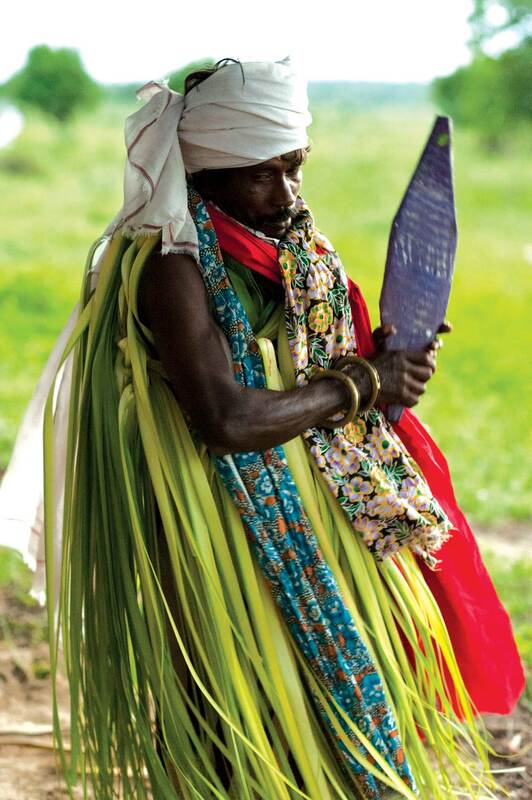 A member of the Eastern Veddah clan, in Kunjankalkulam. 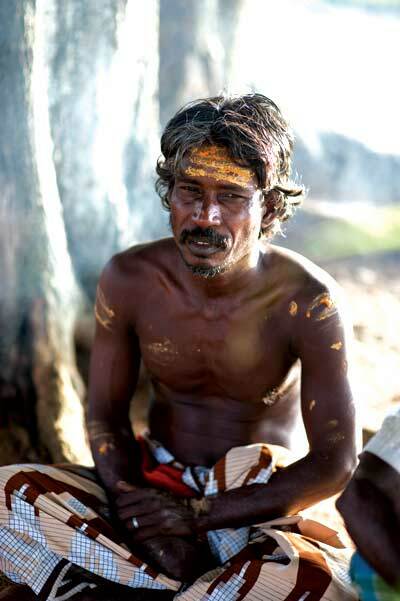 He is part of an indigenous community that receives support to preserve their unique identity since 2011 through the Culture & Indigenous Communities Programme of Dilmah Conservation. 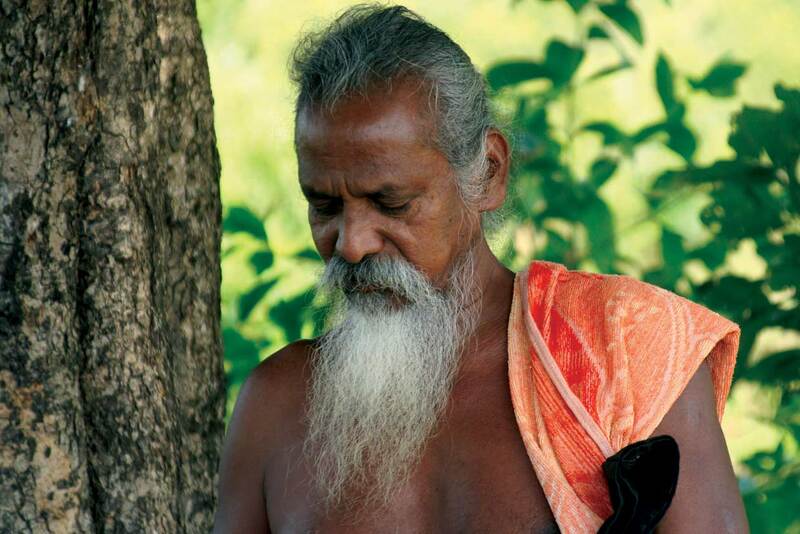 Preserving an ancient way of life, leader of the Veddah community, Uruwarige Vannilaththo. Uplifting the lives of indigenous communities in Sri Lanka through the Culture & Indigenous Communities Programme of Dilmah Conservation since 2011. Supporting traditional communities in Sri Lanka maintain their way of life. Dilmah Conservation supports Ahikuntika community development in several parts of the island since 2011. 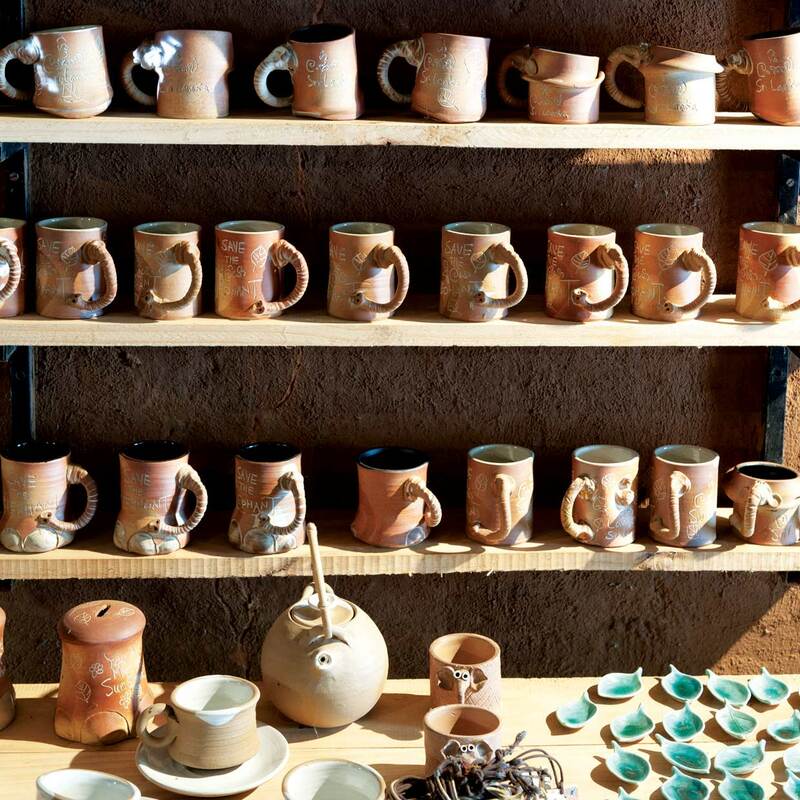 Empowering a rural community of potters to live better lives through the efforts of Mankada – the Merrill J. Fernando Centre for Arts and Crafts in the village of Udawalawe in south eastern Sri Lanka since 2007. 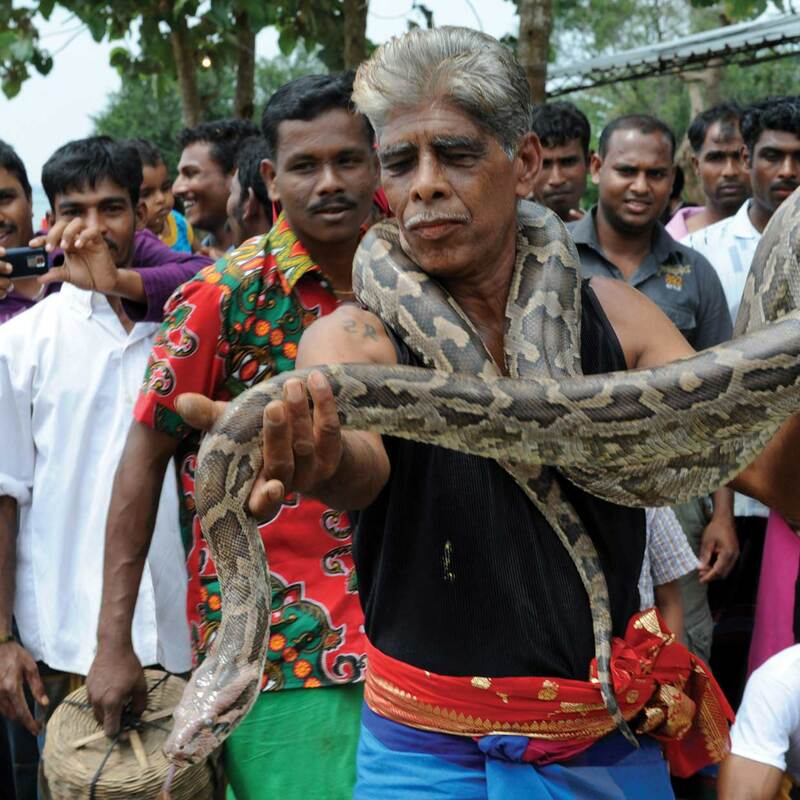 Snake charming is a traditional livelihood of the Ahikuntika community. Dilmah Conservation is currently supporting their wellbeing through the establishment of a cultural centre. Colorfully clad Eastern Veddah women representing one of Sri Lanka’s oldest indigenous populations. 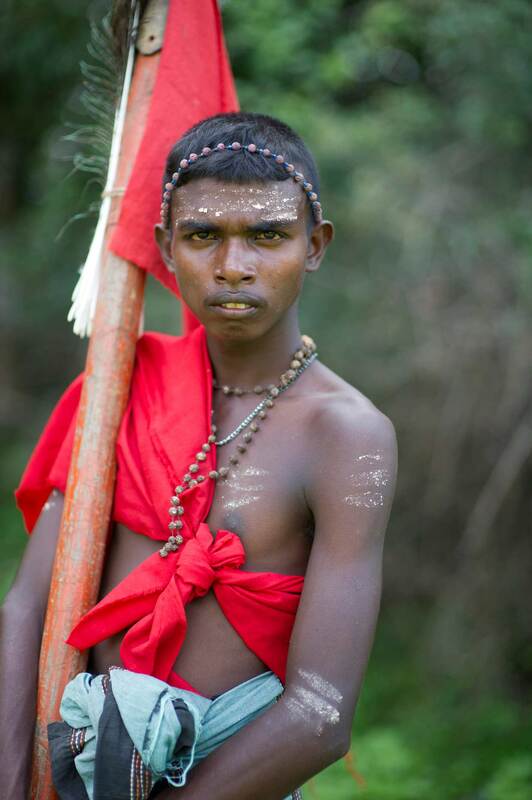 The Veddah community in eastern Sri Lanka is being supported by Dilmah Conservation to preserve their unique identity since 2011. 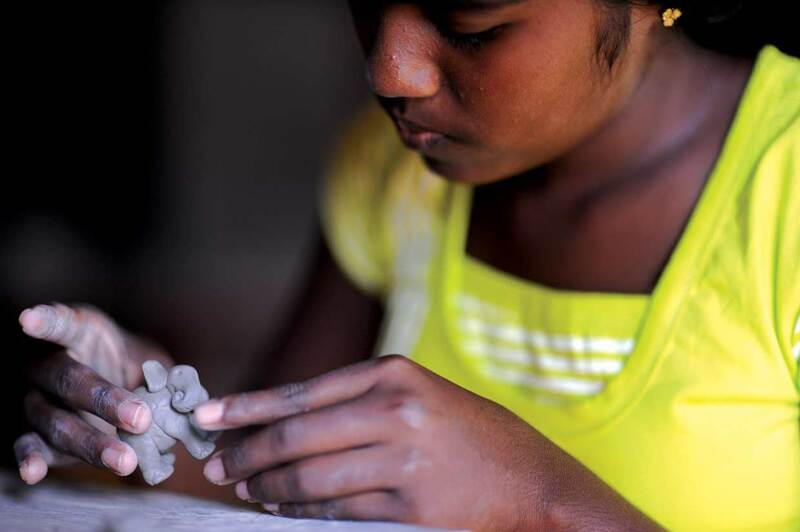 Creating individual pieces of art and craft at Mankada, the Merrill J. Fernando Centre for Traditional Art and Craft. 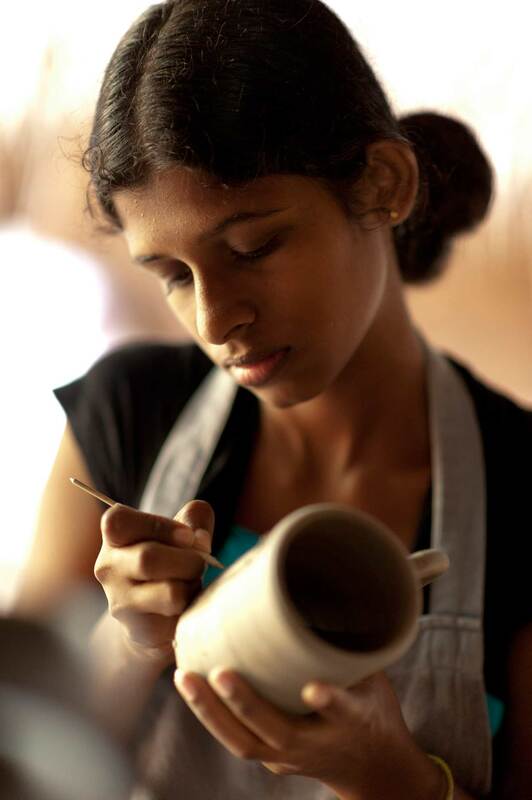 Mankada provides empowerment opportunities for members of a remote village in south eastern Sri Lanka since 2007. Working to uplift the lives of indigenous communities living in eastern Sri Lanka. 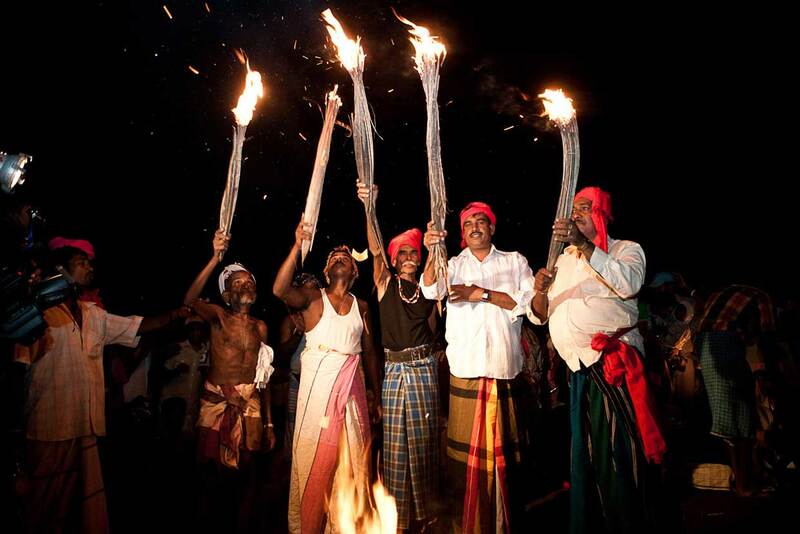 A part of the Culture & Indigenous Communities Programme of Dilmah Conservation since 2011. Mankada produces one-of-a-kind creations inspired by nature and influenced by the Udawalawe National Park in south eastern Sri Lanka. It provides employment opportunities for a group of marginalised community members living on the periphery of the Park since 2007. 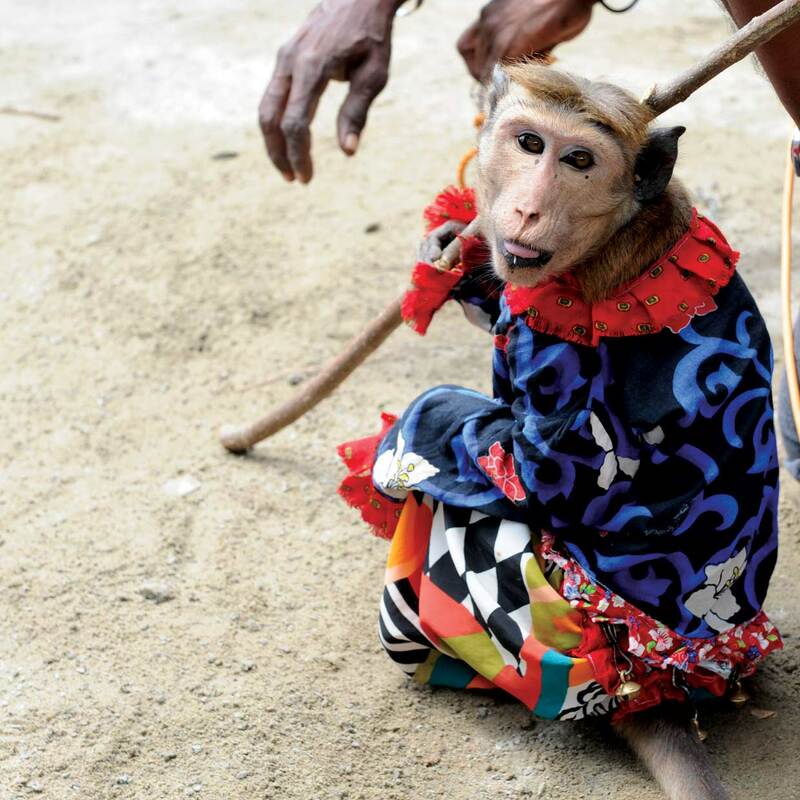 An integral part of the Ahikuntika tradition, the monkey plays an important part in their livelihood. Dilmah Conservation supports Ahikuntika community development in several parts of the island since 2011. Improving sanitation facilities and providing clean water for families in Dilmah plantations is part of the philosophy of making business a matter of human service. An initiative at the Kataboola Estate in Nawalapitiya. 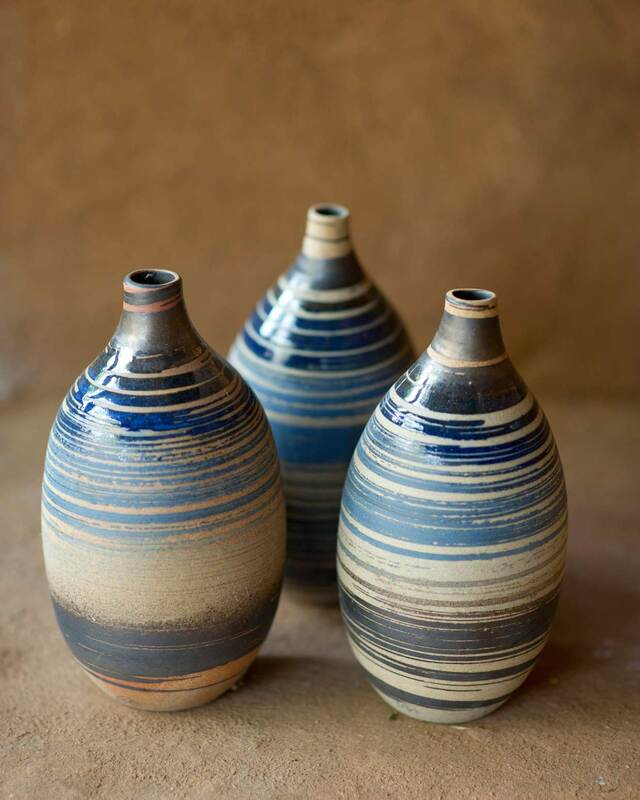 Beautiful and original craft produced at Mankada, the Merrill J. Fernando Centre for Arts and Crafts established in 2007 to support community empowerment in Udawalawe. 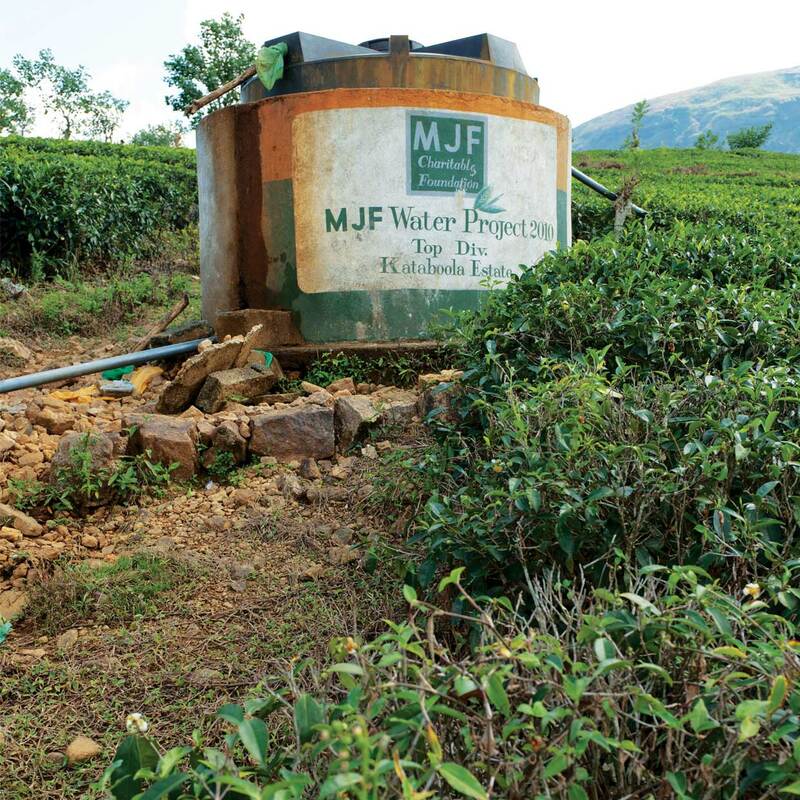 A MJF Charitable Foundation sponsored water project in Pahalalanda in the water stressed Moneragala District. 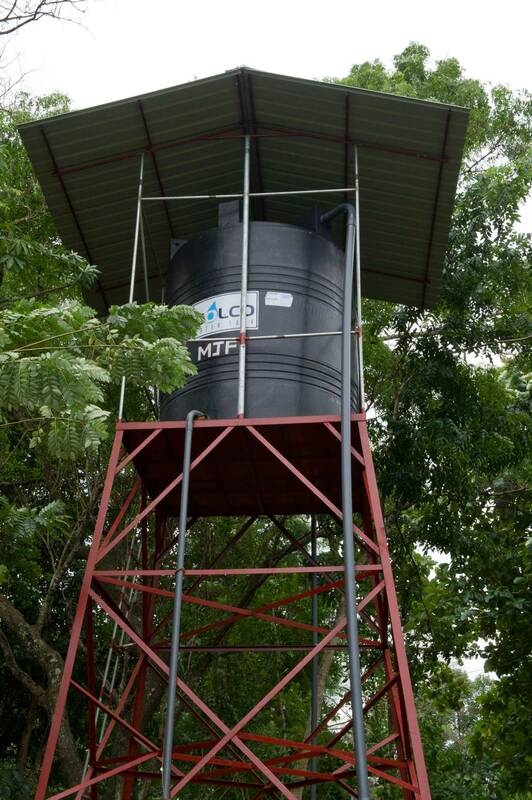 Providing water and sanitation facilities for remote communities are part of Dilmah’s commitment to making business a matter of human service. A young member of the Eastern Veddah clan during the annual pilgrimage of faith that this community undertakes. Dilmah Conservation supports the uplifting of their lives as part of the Culture & Indigenous Communities Programme since 2011. 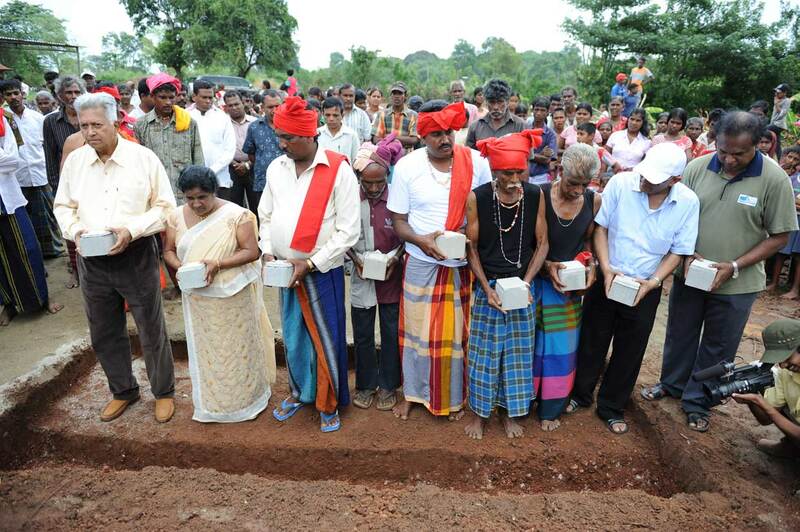 Laying the foundation stone to build a cultural centre for the Ahikuntika people in 2011. 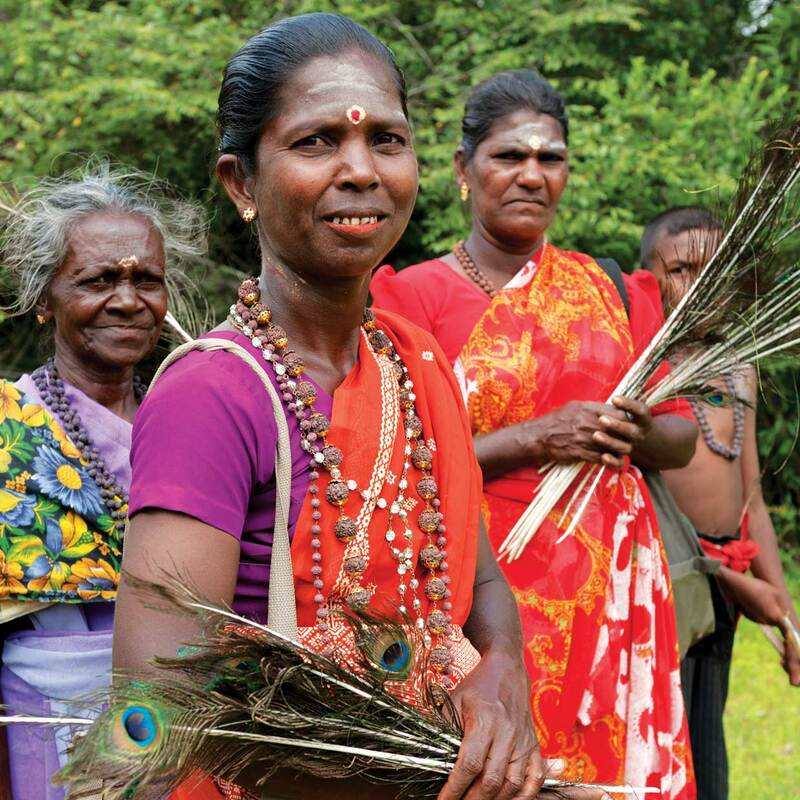 Dilmah Conservation is working with this traditional Sri Lankan community to ensure that their unique culture is preserved for posterity.